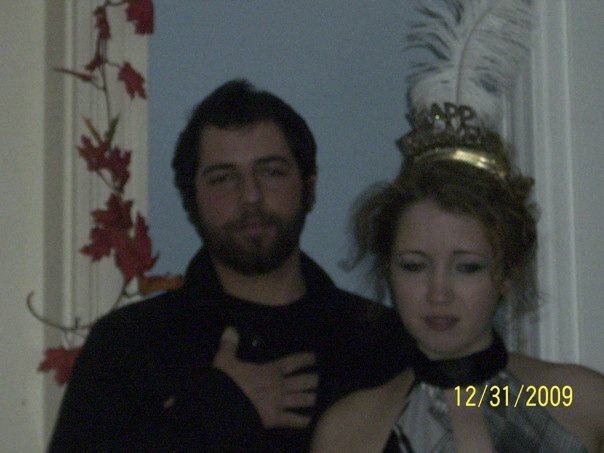 The Low Point of My Life, or, Advice For The Perfect New Year’s Eve! | Did We Do Something to Deserve This? In my clear memory, as Jana’s mom and part of the trio attending “You’ve Got Mail” that hideously memorable New Year’s Eve, Jana did not throw herself upon the carpet. Instead, she rolled herself in the drapes covering the sliding door and stood there, invisible, sobbing, for a long time. Then after a while she threw herself upon the couch, face down, and continued to wail. Finally, at 11:30, her sister came home from what she’d expected to be a fun night at her friend’s house around the corner. But there was no fun, just people watching TV and being so boring that even coming home to the family seemed like a better option. So then everyone cheered up and we watched “Yankee Doodle Dandy” with James Cagney, and went to bed feeling not all that bad. Thank you! And I know, I wish I’d talked to her pre-writing… I ROLLED MYSELF in FLOOR LENGTH drapes and sobbed? Come on. That’s insane.